You are taking great pictures with your iPhone, and you just post them on your Facebook or Twitter. It’s nice, but it could be great! 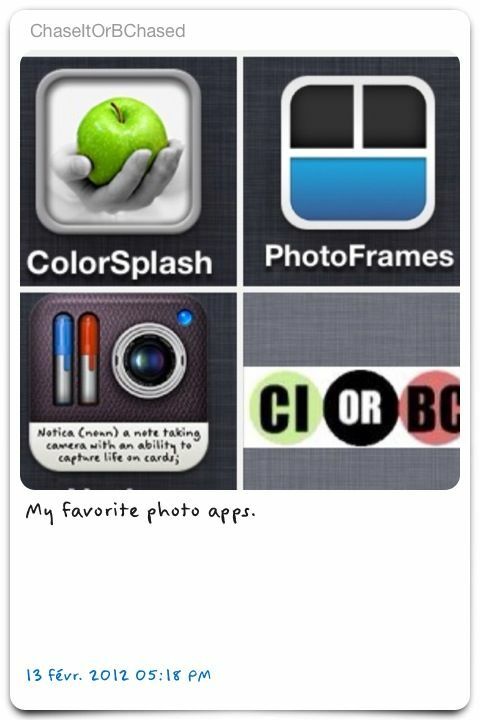 There are some great apps out there that will make you picts shine !!! 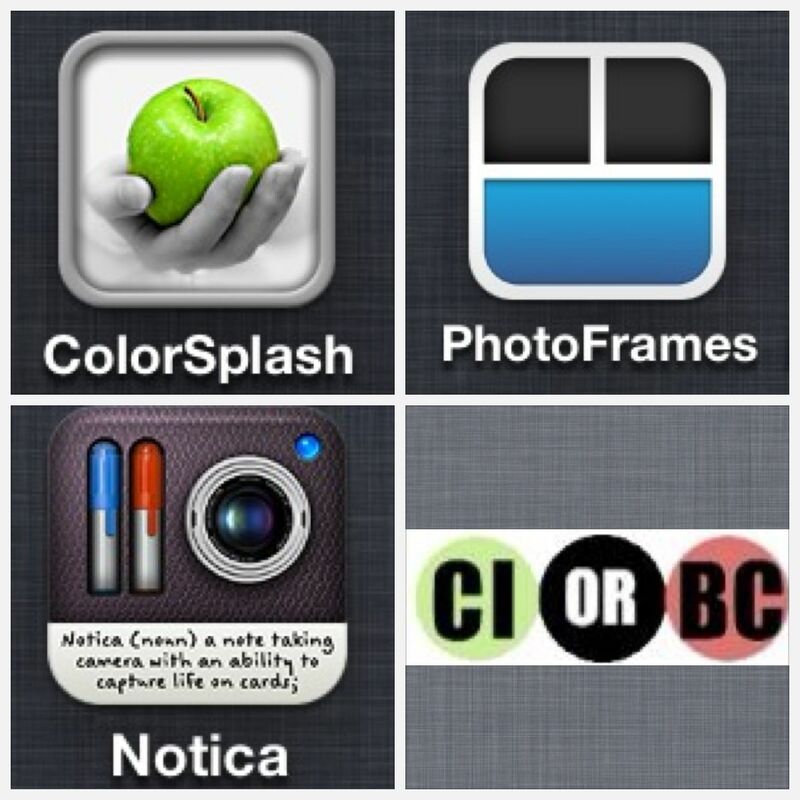 My favorite apps are ColorSplash, PhotoFrames and Notica. ColorSplash, to convert your picture in black and white leaving the parts you want to highlight in color. Great effect. PhotoFrames, to arrange multiple pictures inside frames. 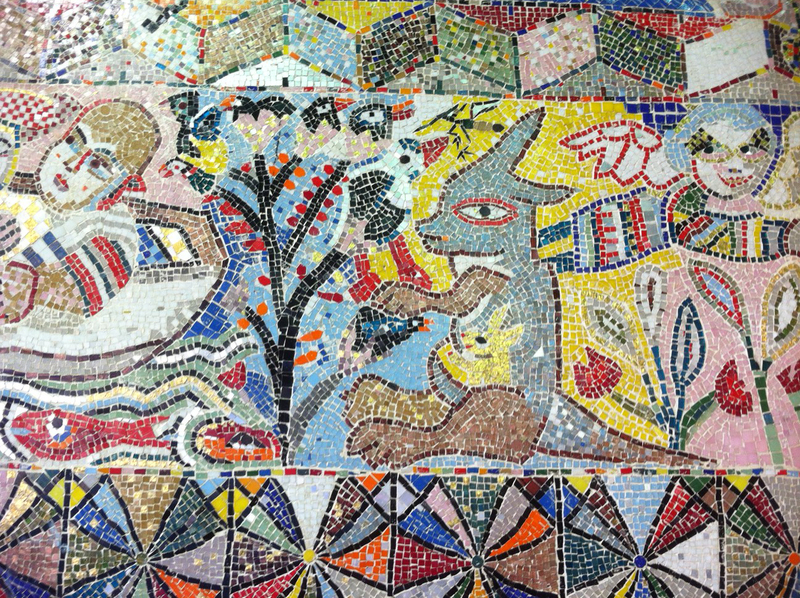 18 different frames are available to you. Notica, to convert your picture in a notecard. You will be able to add your location and also comments, neat! And you’ll be able to create categories to sort your cards. What I like to do is to combine the apps to gets the best results. 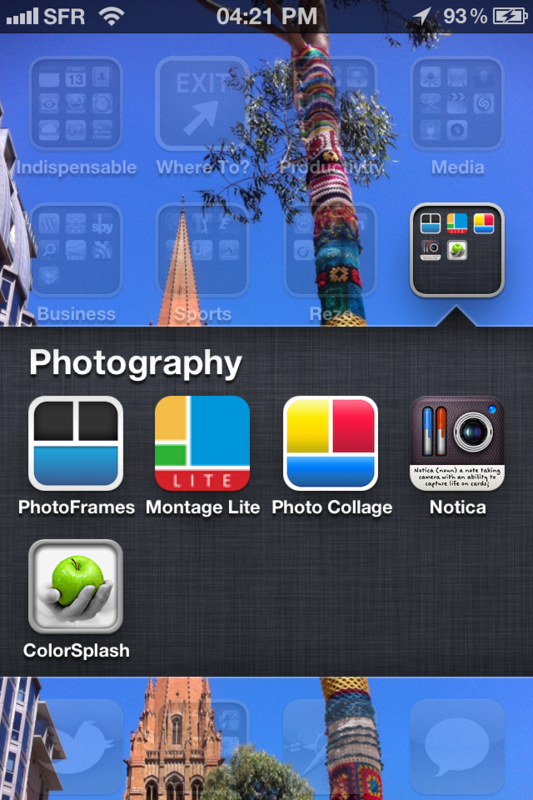 Screenshot of my photo apps. Edit of the previous picts in the Photo App. And organisation of the pictures with PhotoFrames. Then import of the result in Notica. ← What is stronger a pelican or an otter ?